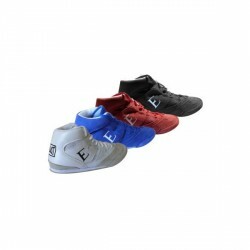 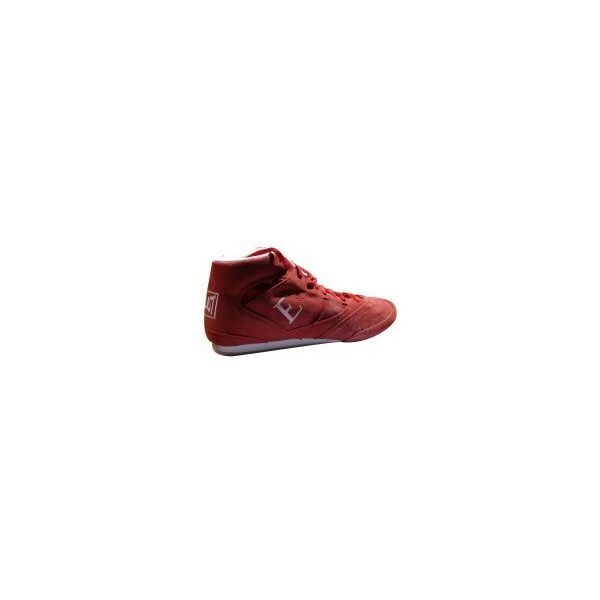 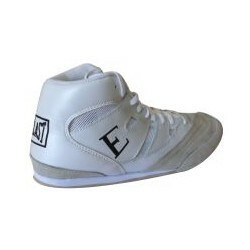 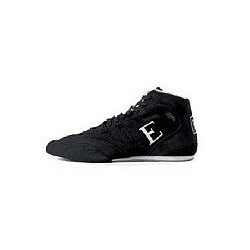 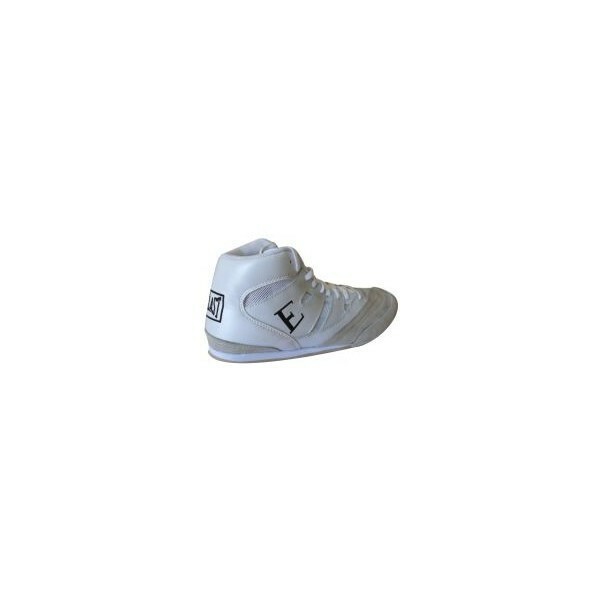 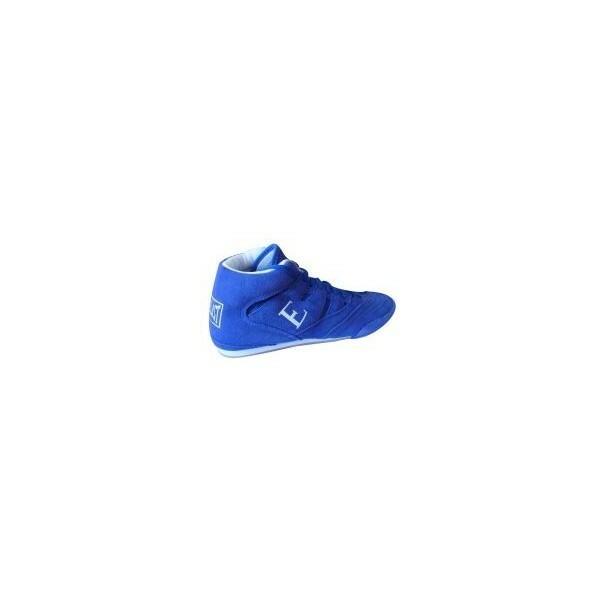 The Everlast boxing boots are suitable for sparring or competitions. 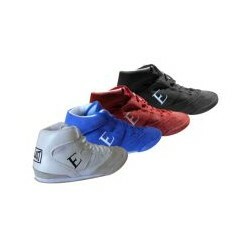 A high degree of flexibility and nimble motion are guaranteed by good fit and low weight of the Everlast boxing boots. 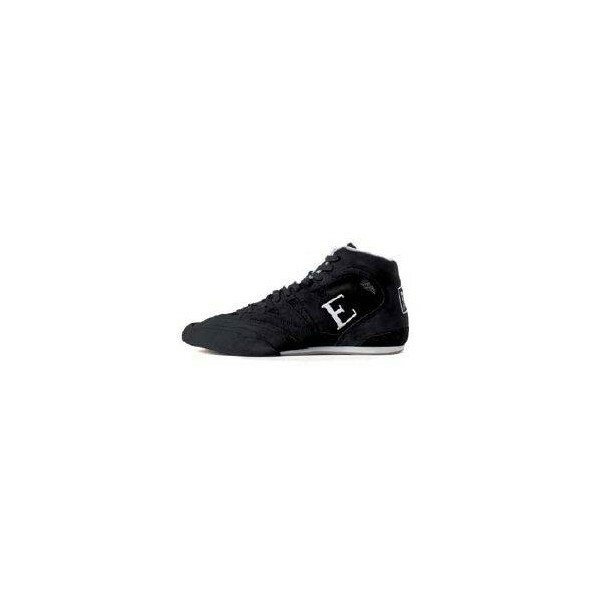 The rubber sole provides grip and a safe footing. 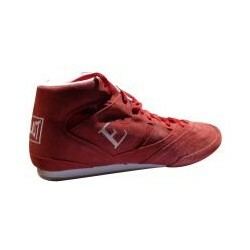 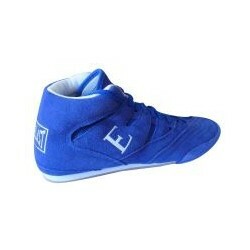 Furthermore, Everlast boxing boots are equiped with a breathable material for good ventilation.